If you’re like most American adults, the idea of going to the dentist ranks right up there with speaking in public: most of us delay our dental care until we have tooth pain. Dentists want their patients to know that the technology for pain-free dentistry has been developing rapidly, and that patients should come in for a general checkup at least once every year. In general, the number of cavities that children have is decreasing, but 75% of all Americans report that they would rather go to the grocery store than floss. Dental care is especially important as we get older, and patients are reporting high levels of satisfaction with new dental technology. It is a well known fact that Americans place a high premium on a good looking smile. Despite this, many people around the United States are missing teeth. Nearly 15 million have either bridges or crowns to replace teeth. Another three million have had dental implants put in. Every year, another 500,000 have dental implants put in to restore their healthy smiles. 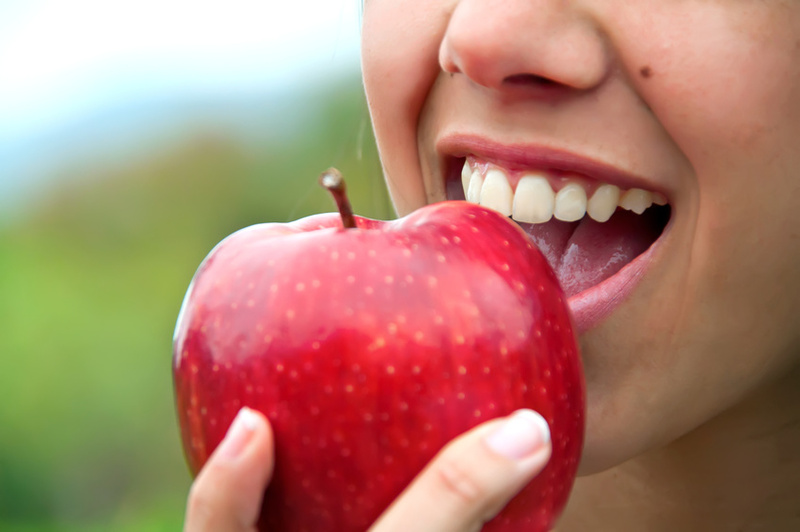 The success rate for dental implants is about 98 to 99%. These are the closest thing you can get to natural teeth. 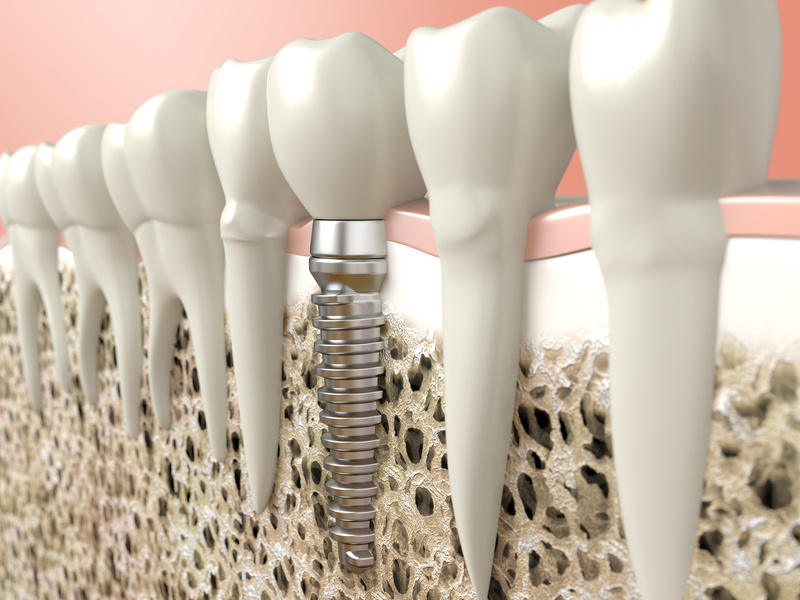 What is the dental implant process like? What happens before the surgery? If you are looking for a new dentist, there are a lot of ways to do that. Only half of Americans visit the dentist twice a year as recommended. If you are new to an area or just need a new family dentist for other reasons, here are some tips to help you get the right one. 1. Talk to your friends and family. The single best way to locate decent goods and services is to get a recommendation from a person you trust. You have to know people in your area who use a good family dentist. If you have kids, you should talk to the people you know with kids about where they go and where they take their children. 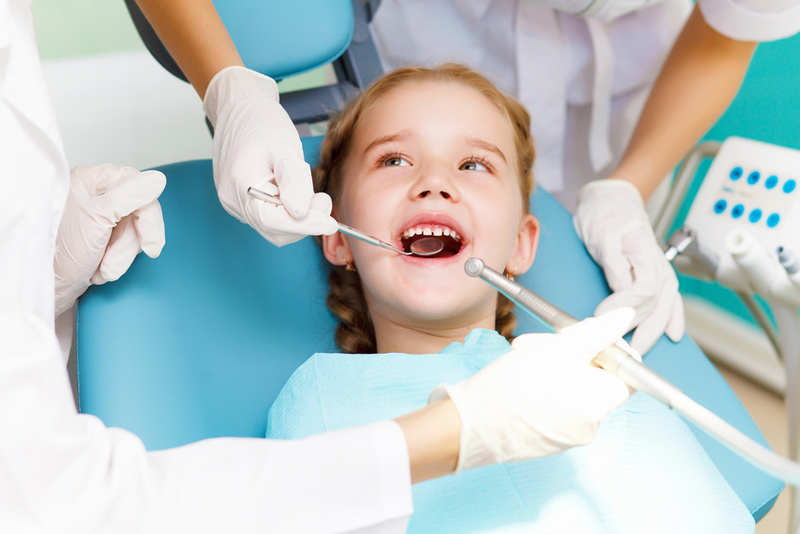 Do you want to go to a special pediatric dental office?